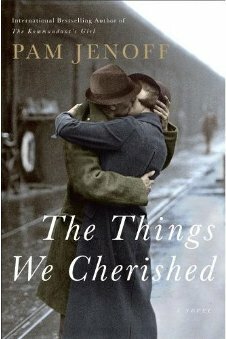 “The Things We Cherished” is something of a mystery novel that unravels what happened to a family during the Holocaust. In Pam Jenoff’s century-spanning novel the things that were cherished were very seldom things. Charlotte Gold is a former war-crimes investigator, now a public defender in Philadelphia. When her ex-boyfriend appears out of the blue and asks her to immediately travel to Germany to help in the defense of an accused Nazi collaborator, she hesitantly agrees. 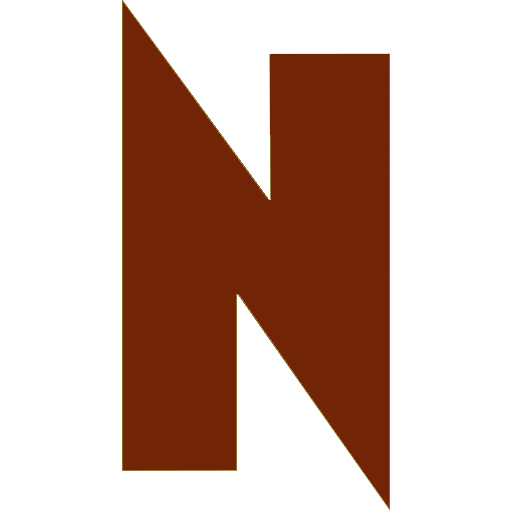 The client is Roger Dykmans, who is charged with turning in his own brother, a hero who saved thousands of Jews during WWII. Roger’s actions caused his brother to be arrested and killed, and hundreds of children he was trying to save to be murdered. He refuses to cooperate in his own case.Interspersed with the chapters on Charlotte and her attempts to prove Roger guilty or innocent, the book follows the history of an object—an anniversary clock. It’s created by a rural farmer in Bavaria in 1903 and the fragile object survives through the wars. Not surprisingly, it has something to do with Roger’s case.